Russian River Inn – Having a great time! Wish you were here! Guerneville is unique village on the Russian River with great restaurants, art galleries and shops, surrounded by vineyards and great wineries. You will be delighted by the wonderful river access or a short drive will take you to the ocean. Terrific hiking in Armstrong Woods and world class biking, followed by a lazy float down the river which runs through the Redwood forest. A great place for a long or short get away. The neighborhood is quiet but an easy stroll just a few blocks to the center of town. 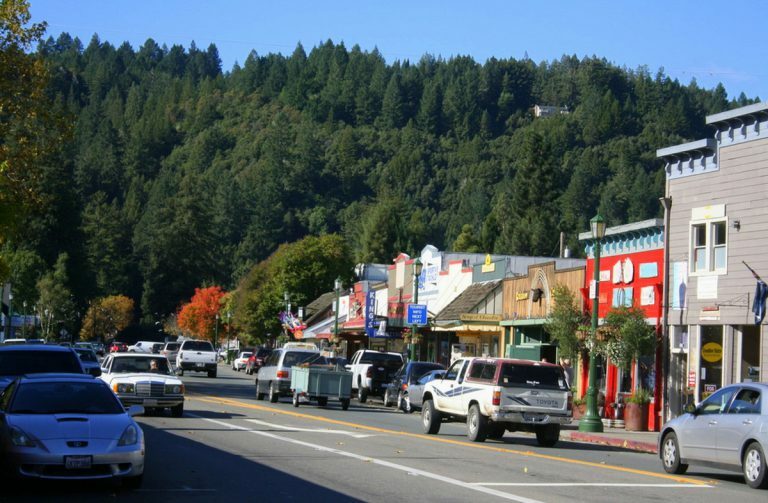 If you come to Guerneville for one of the special events, the music festivals, or just to relax you will never need to get in your car, you can walk down to the center of Guerneville.